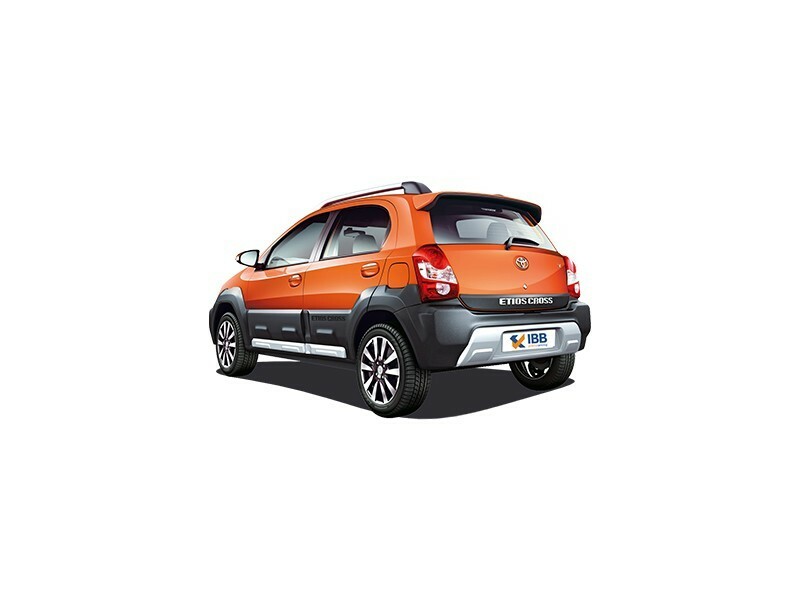 A compact crossover has an exterior which looks rugged and comes with features and trimming which are sure to keep you on the edge of your seat. On the exterior front, there is a trendy radiator grille which is supplemented by silver nudge guard and the automakers badge which is embedded on the grille. The headlight cluster is quite aggressive looking and encompasses halogen headlamps. To give it a distinct look, the turn indicators are placed in the console of the fog lamps. Another eye-catching part is the front bumper which is black coloured and houses a pair of fog lamps and has a wide air intake section. Rear appeal is enhanced owing to the dual tone coloured rear spoiler. All variants come with 15inch diamond cut alloy wheels. Furthermore, this crossover features body coloured ORVMs and door handles and the B pillar is finished in a glossy black style. Coming to the cabin, the interiors are designed in black colour. The cabin has wide seats with sporty upholstery and which are well-cushioned. It also has the name badging on the front seats. Few features of the interiors include a silver accentuated steering wheel, air vents and gear knob with a chrome garnish, tilt adjustment for steering wheel, electronically adjustable rear view mirrors, parking sensors, reading lamp, music system which can be connected to Bluetooth and AUX among others. Additionally it has engine immobiliser, dual airbags, ABS with EBD and keyless entry. Both petrol and diesel options are offered in 1.2L and 1.5L petrol engine and 1.4L diesel engine. The diesel 1364cc 4 cylinder engine produces a power of 67.06BHP and a torque of 170Nm. The 1.2L 1197cc 4 cylinder petrol mill produces 78.9BHP and a torque of 1.4Nm. The 1.5L 1496cc generates 88.7BHP and 132Nm of torque. All these are linked to a 5 speed manual transmission. If it is all about pricing, the Toyota Etios would grab the spot as it offers an affordable price amongst all the variants. Fuel efficiency and mileage is very good for the Etios Cross. Reliability on Toyota’s quality and build is always present. The features added to the Cross are nothing great in comparison to what they boast about in comparison to the rivals. Does not really behave like a cross country car and the cornering is pretty poor. The overall performance is poor as well. 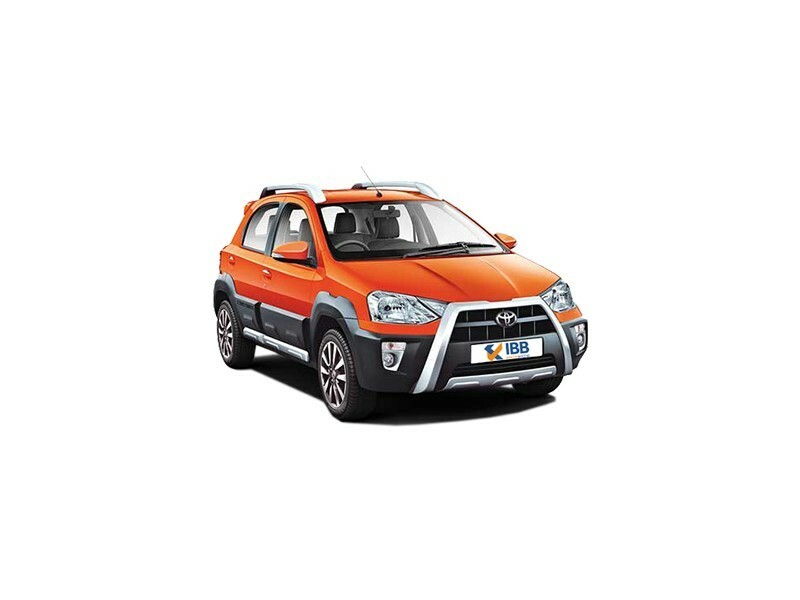 Unlike other cars in the segment, the Toyota Etios Cross is mainly made for driving appeal rather than showing off with it. 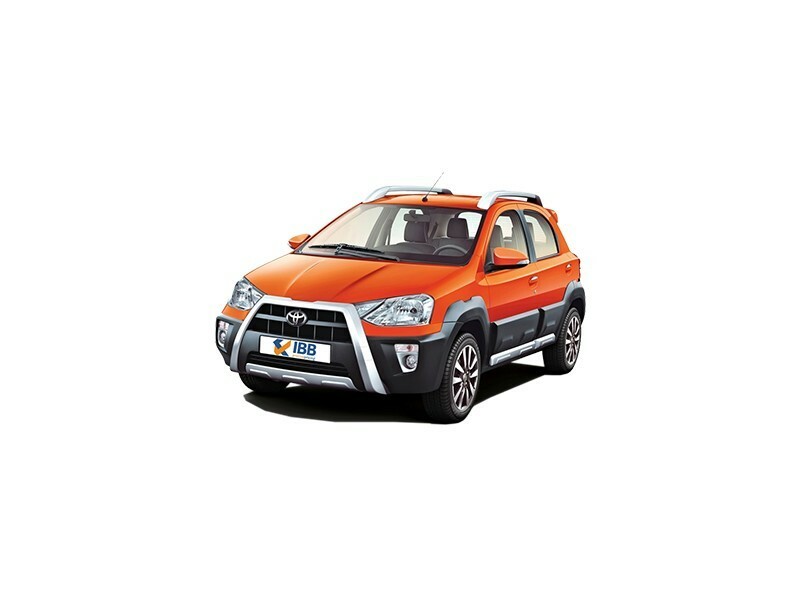 It is made to be a utility vehicle with good efficiency for economical use. Portrayed to be a cross country car, this doesn’t quite match up to the name that it says. It does not have great engine performance and nor does it catch the curves on road. It is a simple car basically designed to help commuters within the city limits to travel from one place to another with at good mileage.